Drew’s current role brings together his passion and expertise in youth development and coach education. 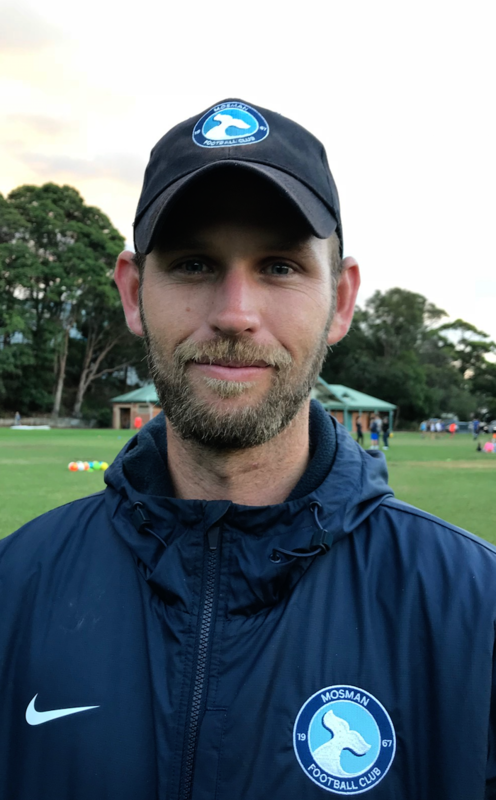 He was appointed as Director of Coaching at Mosman FC in 2015 having previously held roles with the club as a premier league player, premier league coach and junior coach between 2003 and 2012. He holds an FFA A Licence, is a qualified teacher and has completed a Masters degree investigating the development of decision making in elite youth footballers. Drew also conducts advanced coach education courses and assessments for FNSW. Previous roles include working in the Football NSW Institute program 2013-2014 working with many current Matildas and Young Matildas players, head coaching roles in both girls and boys NPL teams, coach education and development working for the College of Sport and Fitness, and head coach of North Shore Mariners first grade women. Drew has also spent time observing and working with players at Koln and Bayer Leverkusen academies in Germany and at Manchester City, Oldham and Huddersfield in the UK.